A newspaper report says the budget impasse has led to some vendors stopping services provided to state facilities but the Capitol isn't in imminent danger of having the power cut. Secretary of State Jesse White wrote Gov. 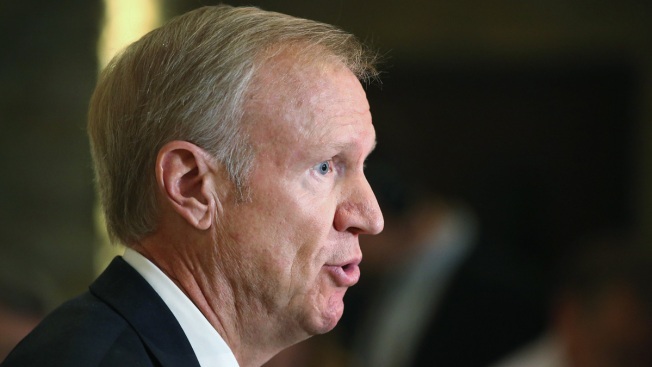 Bruce Rauner and legislative leaders a September letter warning of consequences of not paying bills, including utility companies shutting off the power at the Capitol. However, the State Journal Register reports Springfield's City Water, Light and Power says that's a last resort for state buildings. Other vendors have cut services, including Noonan True Value Hardware and Grand Rental stores. The state buys propane tanks from the company for floor maintenance machines and forklifts. In an Oct. 8 email, the owner wrote that state accounts are closed and won't reopen until there's a budget.